Celebrating the various forms and potential of concrete, ConCreativity invited South Africans to capture the beauty of concrete through the lens of a camera. 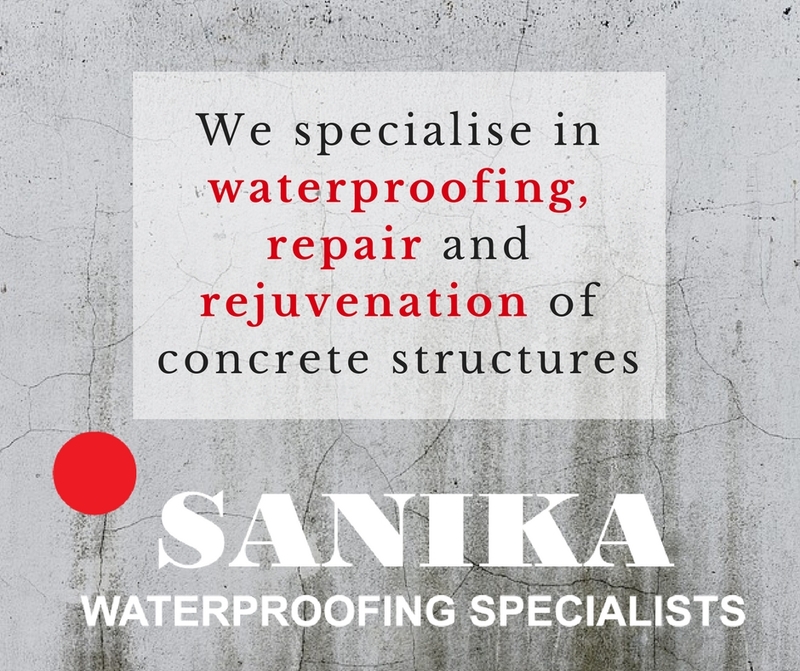 “At AfriSam we believe it is not what concrete makes, but rather what concrete makes possible. ConCreativity gave us the opportunity to showcase the splendour of concrete, as captured by others”, says Ebeth van den Berg, AfriSam Group Marketing Manager. From May to July 2018, entrants could submit their images according to the three monthly themes of existing spaces, abstraction and architecture. With over 1,000 entries, the judges had the difficult task of selecting 18 finalists (6 per month) and from these, the final three winners. The photos of all 18 finalists are on display until 24 December 2018 as part of the ConCreativity exhibition at Zeitz MOCAA. The following are the winners who captured the possibilities offered by concrete. Lesedi Goulanka is a 17-year-old aspiring photographer and entrepreneur. 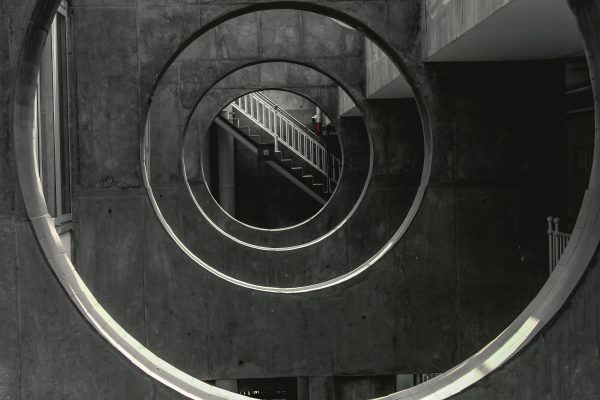 His work ‘Iris’ depicts a staircase viewed through multiple circles carved out of concrete walls. He says the stairs represent his goals and ambitions, the circles the obstacles to be overcome to reach them. Like a work of art, concrete and its forms may be interpreted in countless different ways, thus portraying the medium as both highly functional, and infinitely beautiful. Unathi Mamane’s image, ‘Under Pressure’, depicts concrete slabs that effortlessly balance and support the weight of a building. These slabs inspired her; she knew that they were more than the physical representation of mathematics – they revealed the true poetry of architectural concepts. Stephan van Wyk‘s captured image, ’Urban Treasures’, showcases the iconic Afrikaans Language Monument in Paarl. The intricate play of line, shape and texture of the structure played central roles in making this photograph so significant. In addition to having their winning photos featured as part of the ConCreativity exhibition at Zeitz MOCAA, the three winners walked away with professional photographic equipment. “We are extremely proud of ConCreativity and the way it has highlighted the important role concrete plays in our everyday lives. Each entry not only demonstrated the functional value of concrete, but beautifully depicted how concrete has positively impacted the world around us. 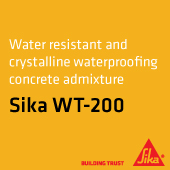 It perfectly echoes AfriSam’s philosophy that there is so much more to concrete than cement, stone and water. It truly does create possibilities. We look forward to hosting another round of ConCreativity in 2019”, concludes Van den Berg.